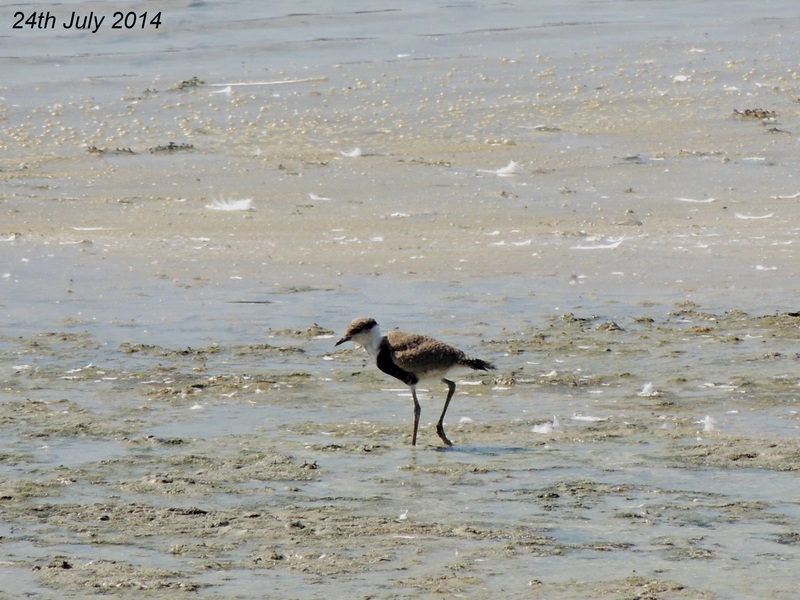 Did the waterbird count at Larnaca and late in the afternoon visited Oroklini. The Red-breasted Goose is still at the Sewage Works together with five Greater White-fronted Geese. A Pied Avocet was the best wader and the Red Knot is still present. A young Peregrine Falcon flew in and snatched up a Coot only to be forced to drop it by an adult Peregrine that came swooping in. Both Peregrines flew off calling and briefly grappling. The Coot was left there although it was gone when I revisited in the afternoon. The Ruddy Shelduck is still at Oroklini and there were three Temminck’s Stint and six Common Snipe feeding as well as a Bluethroat and Water Pipit. 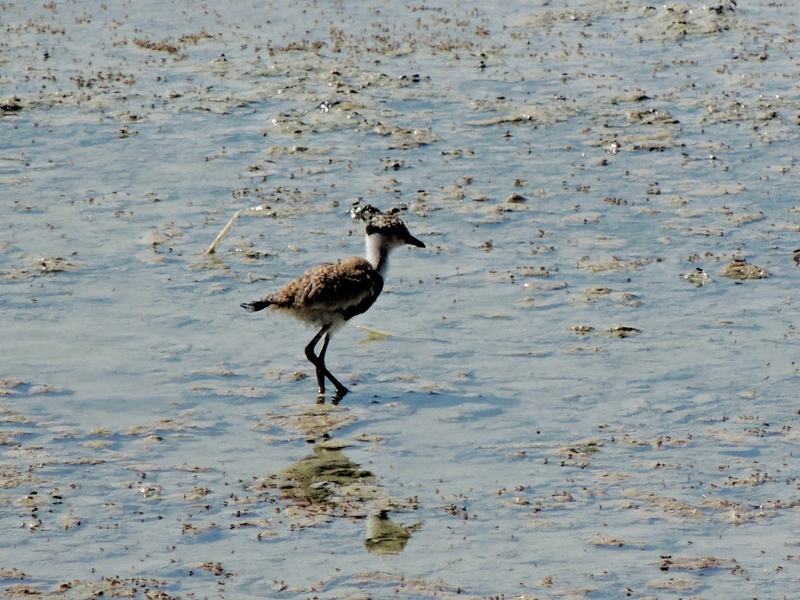 Categories: Birding | Tags: Armenian Gull, Baltic Gull, Black-necked Grebe, Bluethroat, Calandra Lark, Common Snipe, Cyprus Birding, Cyprus birds, Cyprus birdwatching, Greater Flamingo, Greater White-fronted Goose, Kentish Plover, Larnaca birdwatching, Larnaca Salt Lake, Larnaca Sewage Works, Oroklini Marsh, Peregrine Falcon, Pied Avocet, Red Knot, Red-breasted Goose, Ruddy Shelduck, Sandwich Tern, Spur-winged Lapwing, Temminck's Stint, Water Pipit | Permalink. An adult Spur-winged Lapwing was chasing all other birds away from where its four chicks were feeding at Oroklini today. It was even chasing away Little Stint which were smaller than the chicks! Also in the area was a juvenile Glossy Ibis, several adult and juvenile Little Tern and an unseasonal Common Black-headed Gull. Numbers of Ruff, Little Ringed Plover and Little Stint are increasing there. 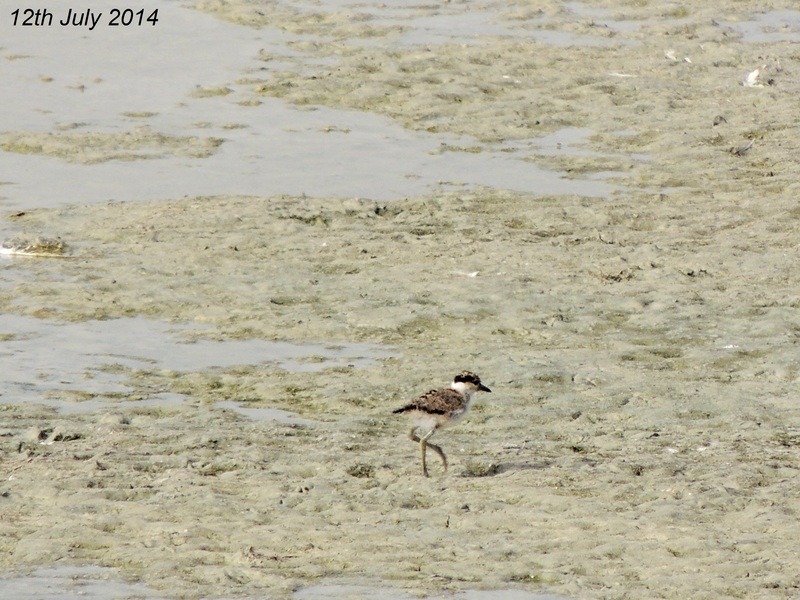 At Larnaca Sewage Works I found nine Little Tern and five Green Sandpiper were on the coast nearby. 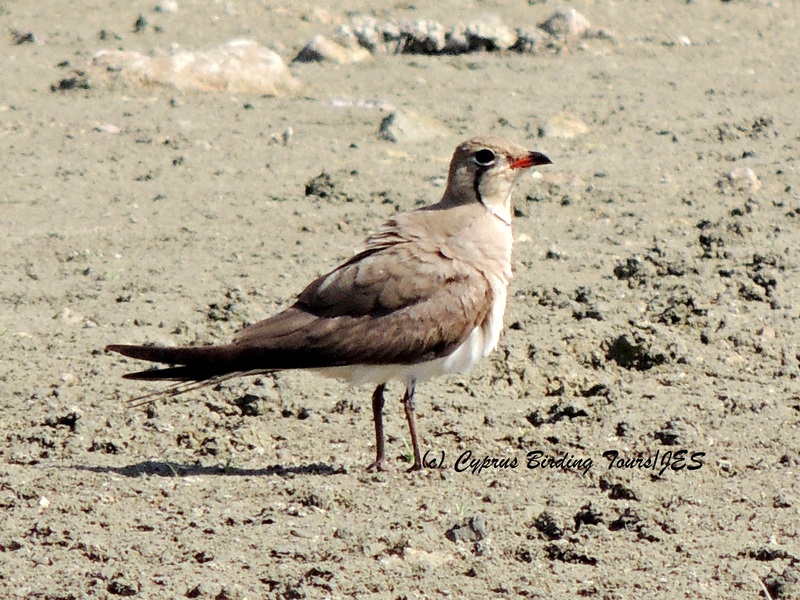 Categories: Birding | Tags: Cyprus Birding, Cyprus birds, Cyprus birdwatching, Larnaca birdwatching, Oroklini Marsh, Spur-winged Lapwing | Permalink. 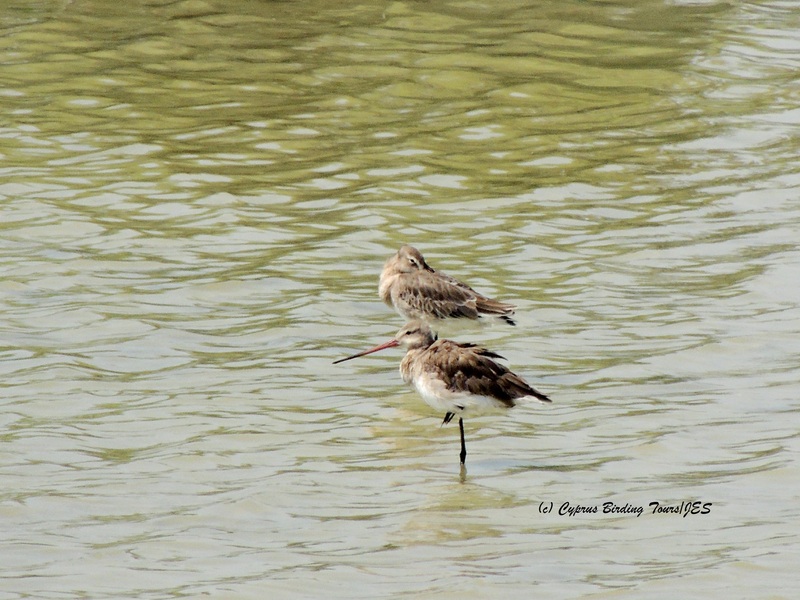 Categories: Birding | Tags: Armenian Gull, Black-winged Stilt, Common Snipe, Cyprus Birding, Cyprus birds, Cyprus birdwatching, Isabelline Wheatear, Kentish Plover, Larnaca birdwatching, Mediterranean Gull, Oroklini Marsh, Red-crested Pochard | Permalink. Due to road works I couldn’t get to my usual view point at Paralimni Lake today but despite that I managed to find the nine Ruddy Shelduck that have been there for several weeks now. A few Spur-winged Lapwing were flying around and there were at least two hundred Greater Flamingo on the Lake. A few Barn Swallow flew over and in Sotira village there were some Common Starling. 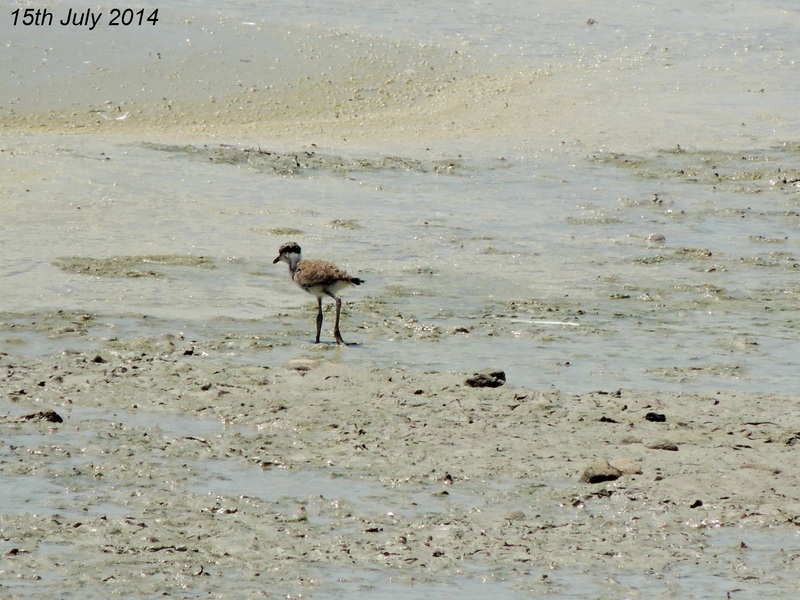 The sea was very rough at the coastal sites I visited and at Agia Trias eight Grey Plover were together on the few rocks that were exposed together with a Greater Sand Plover. 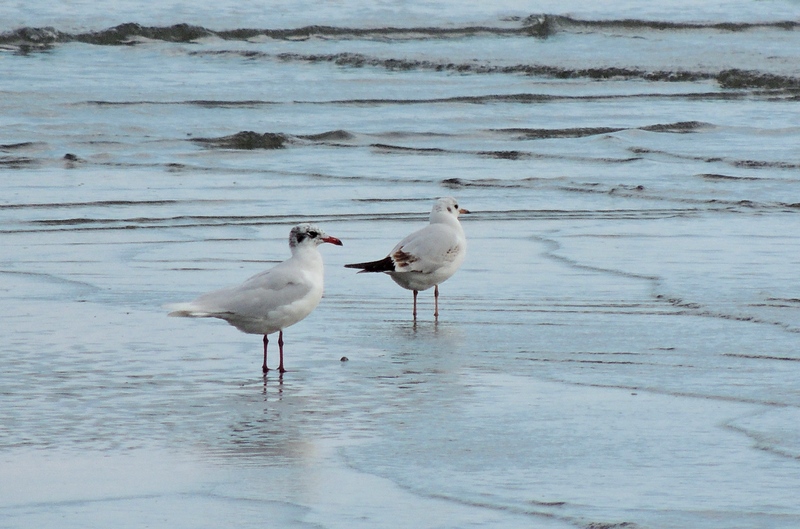 Three Sandwich Tern were fishing offshore and four Audouin’s Gull headed north – one a first winter bird. I also found Audouin’s Gull at Kermia Beach (3) and Macronissos Beach (4) as well as one flying past Cape Greco. At least three male Cyprus Warbler were singing at Cape Greco. Stopping at Oroklini Marsh in the late afternoon it was good to see two male and four female Red-crested Pochard there as well as a Water Rail, three Northern Lapwing, 42 Spur-winged Lapwing, over 200 Cattle Egret coming to roost, a female Northern Pintail, a Common Redshank, several Barn Swallow and my first House Martin for the year. 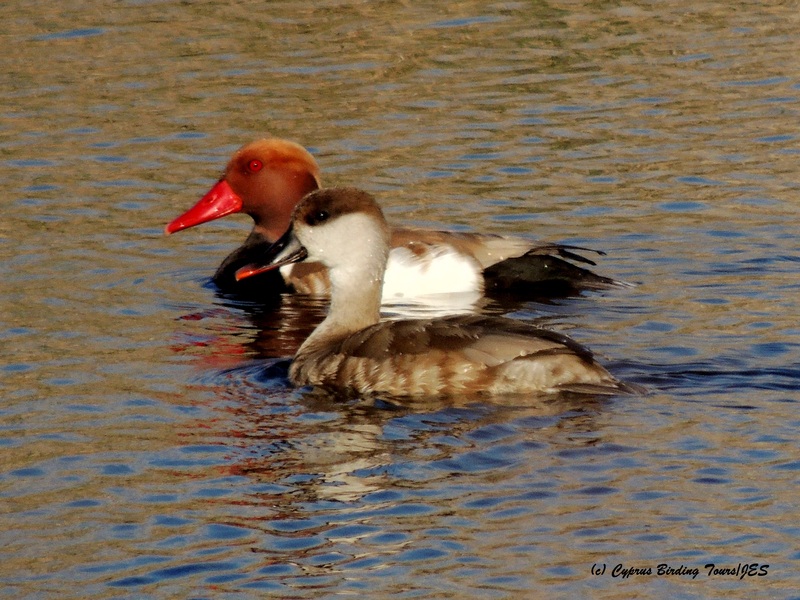 Categories: Birding | Tags: Audouin's Gull, Cape Greco, Cyprus Birding, Cyprus birds, Cyprus birdwatching, Cyprus Warbler, Greater Sand Plover, Oroklini Marsh, Red-crested Pochard | Permalink. Had a chance to check the gulls on Oroklini Beach this afternoon. Many Common Black-headed Gull as usual at this time of year but there were also at least four Mediterranean, five Armenian and one Caspian Gull as well. 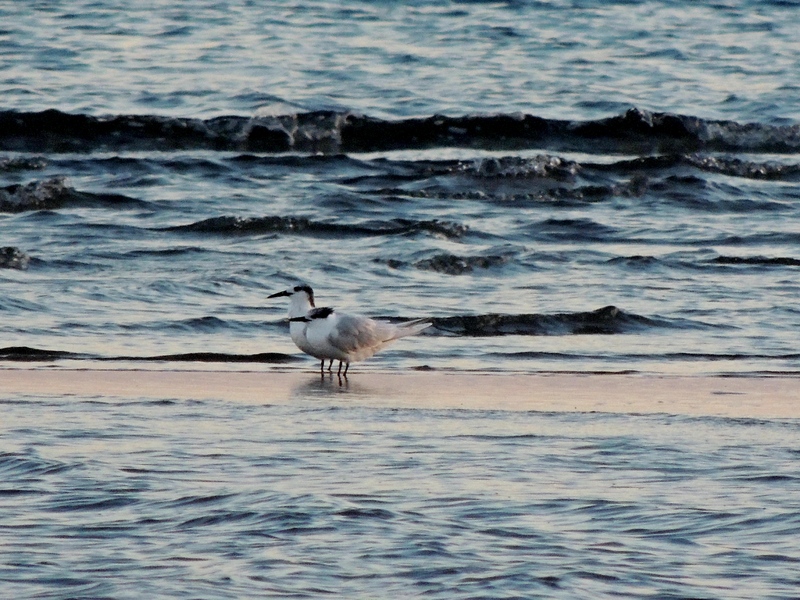 Two Sandwich Tern were also present. One Mediterranean Gull was also on Oroklini Marsh where there were two Western Marsh Harrier quartering the area putting up Northern and Spur-winged Lapwing, Northern Shoveler, Eurasian Teal and Mallard. More than fifty Greater Flamingo were there as were seven Cattle Egret. Categories: Birding | Tags: Armenian Gull, Cyprus Birding, Cyprus birds, Cyprus birdwatching, Mediterranean Gull, Oroklini Marsh | Permalink. Went to Agia Napa Sewage Works and Football Fields and then Oroklini and the Larnaca coast this morning. Really pleased to catch up with the male and female Cinereous Bunting that had been reported at the Agia Napa Sewage Works on Saturday. They don’t usually hang around but these birds are an exception to that. There were also several Ortolan and Cretzshmar’s in the area. I counted thirteen male Red-backed Shrike around there as well as nine females and one juvenile. There were many Willow Warbler and Lesser Whitehthroat and I also saw two Common Whitethroat, an Eastern Orphean Warbler and a couple of Eastern Olivaceous Warbler. European Bee-eater were flying over and there were two Eurasian Hoopoe, seven Spotted Flycatcher and a juvenile Common Cuckoo. All Masked Shrike seen were adult and there I only saw one Lesser Grey Shrike. At Agia Napa Football Fields though there were at least twenty one Lesser Grey Shrike and just a few female Red-backed Shrike. Six Pallid Swift were flying over and there were also a couple of Whinchat. The water has nearly all gone from Oroklini Marsh but as I approached I saw a Great White Pelican flying over the motorway and it landed in the water as I parked. There were also over forty Spur-winged Lapwing on the mud together with several Common Ringed Plover, a Little Ringed Plover and some Little Stint. On the fields next to the Larnaca Desalination Plant there was a flock of at least three hundred Yellow Wagtail feeding together with a Whinchat and an Isabelline Wheatear. Categories: Birding | Tags: Cape Greco, Cinereous Bunting, Cretzschmar's Bunting, Cyprus Birding, Cyprus birds, Cyprus birdwatching, Eastern Orphean Warbler, Great White Pelican, Larnaca birdwatching, Lesser Grey Shrike, Oroklini Marsh, Ortolan Bunting, Red-backed Shrike, Spur-winged Lapwing | Permalink. 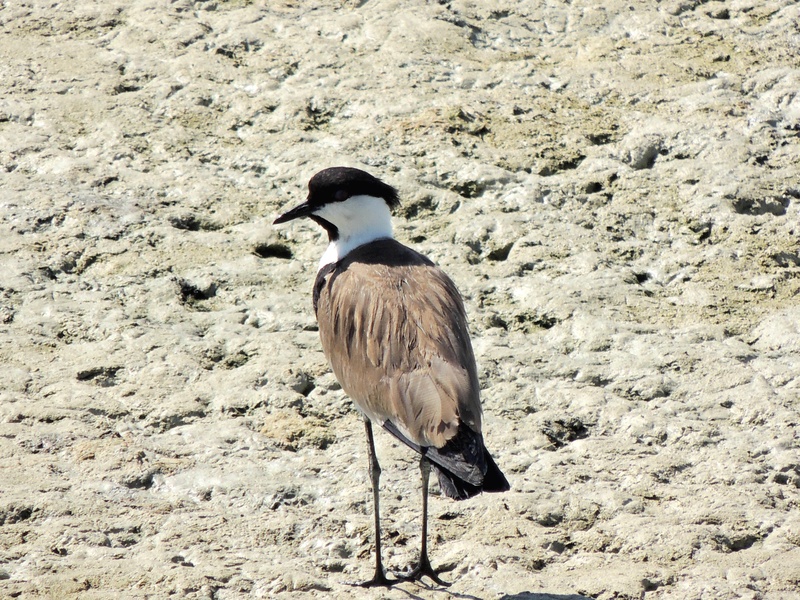 Categories: Birding | Tags: Cyprus Birding, Cyprus birds, Cyprus birdwatching, Oroklini Marsh, Spur-winged Lapwing | Permalink. 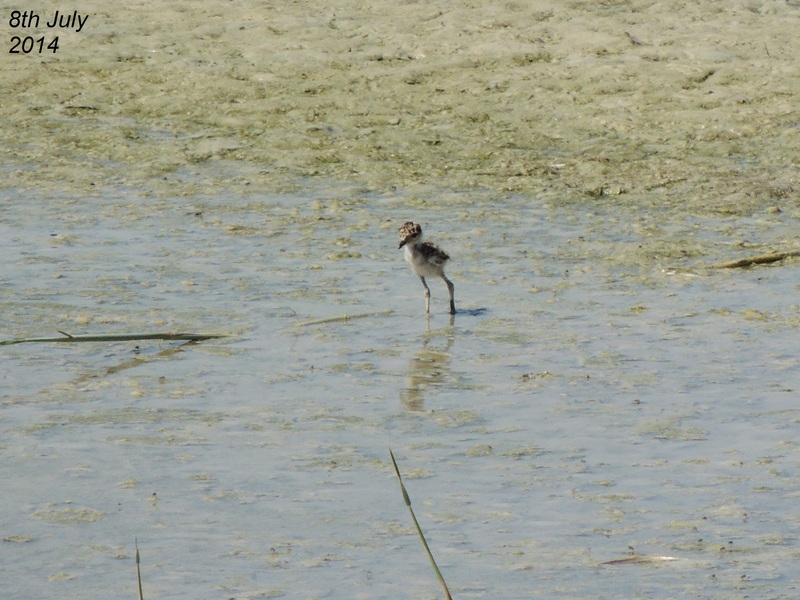 Thanks to all the work being done under the Life+ Project, Oroklini Marsh has become the first area in Cyprus that can be classed as a ‘nature reserve’ on a par with others in Europe. It was good therefore to see a new bird added to their list of breeders when I visited there this morning. There are at least four Cattle Egret nests in some of the tamarisk bushes in the Lake area. Cattle Egret are added to the site’s breeding Spur-winged Lapwing, Black-winged Stilt and Red-crested Pochard as well as the commoner Little Grebe, Coot, Mallard and Moorhen. Cetti’s Warbler and Reed Warbler could be heard in the reeds so I imagine they are also nesting there. Two Little Tern were flying around so maybe they will try out the newly constructed shingle ‘islands’ in the drier area of the Marsh. 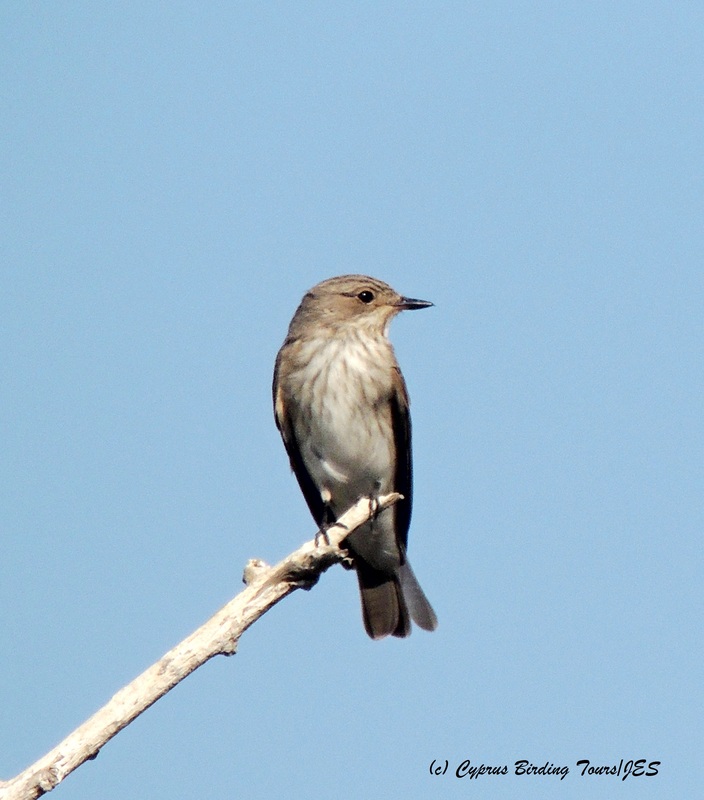 Categories: Birding | Tags: Cyprus Birding, Cyprus birds, Cyprus birdwatching, Oroklini Marsh | Permalink.